Before you start dreaming about those extended road trips and camping under the stars, it’s time to do a little shopping. You will realise soon enough that shopping for caravan accessories can be overwhelming with so many different brands available. 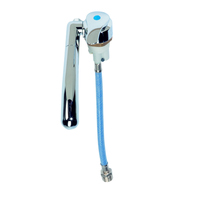 The number of options you have to sift through before finding the right fittings, fixtures and appliances can make things quite confusing. 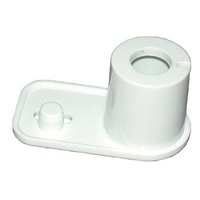 Well, there’s one shortcut that you can take – choosing Dometic Australia for all your caravan accessories. Don’t worry, there are enough reasons to have you convinced. 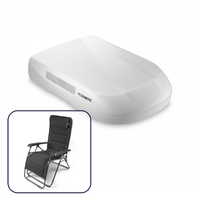 Choosing Dometic as your caravan accessories brand makes sense in the fact that Dometic is a long established business with premium products, you won’t have to go anywhere else. 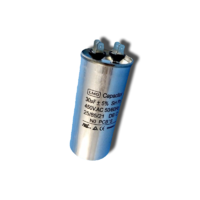 Air conditioners, refrigerators and freezers, washing machines, water heaters, sanitation systems, and even doors, windows and other vehicle parts, Dometic supplies superior quality products across all genres of functionality. 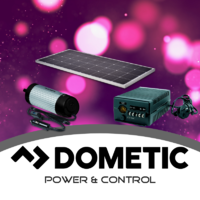 It doesn’t end there; choosing Dometic means that you can pair your core parts and accessories with supplementary camping gear including awnings, shades, portable grills, coolers and so on. 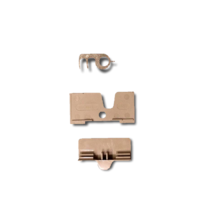 Sustainability lies at the very heart of every Dometic product. 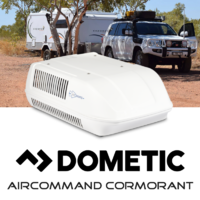 In tune with this approach, a Dometic air conditioner will run on low power, automatically monitoring the temperature of your caravan and shutting off when needed. 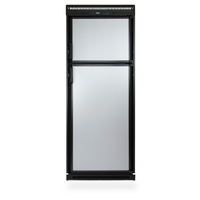 It also comes with weatherproof joinery all around its profile, keeping heat losses (or gains, as the case may be) to an absolute minimum. In the same way, a Dometic washing machine will yield the performance you’re looking for without burning through your fuel reserves. 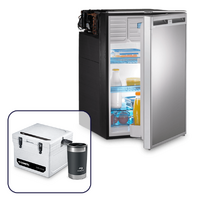 Caravan appliances and accessories from the Dometic range are sensitive to the practical requirements of a mobile home setup. 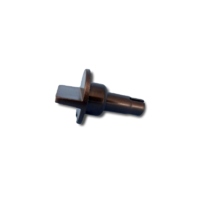 Among these is the usual shortage of space that smaller caravans and campers are plagued by. 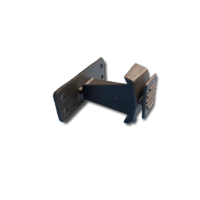 As such, Dometic gears its products for installation and functioning within cramped spaces. 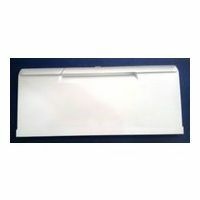 For example, a Dometic air conditioner will have a slim profile to allow your caravan to be parked in garages and make it through low clearance areas. 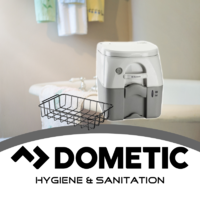 Similarly, a Dometic washing machine will be front loading and compact enough to be installed under a bench, thus saving precious counter space. Even when faced with extreme space shortage, you can find a Dometic fridge with an innovative space saving designs that will conveniently fit into compact caravans. 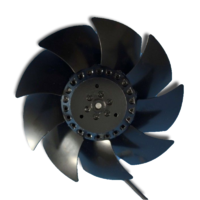 Why stop at quality and energy efficiency when you can add affordability to the mix? 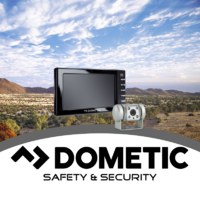 Dometic products are reasonably priced, allowing you to save a few bucks on every caravan accessory or appliance you buy. 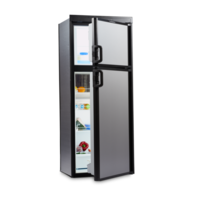 In addition to this, the running costs that a Dometic fridge or air conditioner will save you can significantly add to your long term savings. 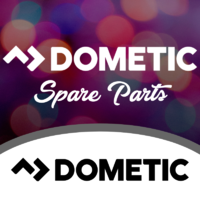 Now that you know why you should be purchasing Dometic parts and accessories for your new caravan, it’s time to head to the Dometic Australia website for detailed information on each individual product. 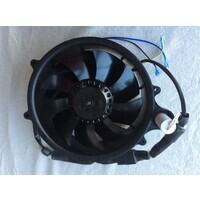 Shortlist the items you would like to purchase, and order them from any caravan accessories store or website. Happy shopping! 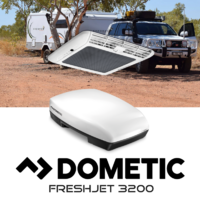 As Australia’s leading online superstore for all things camp-related, it was give-in that Caravan RV Camping would be including select products from the renowned Dometic line. 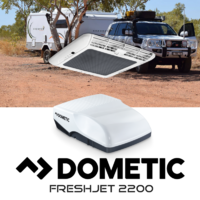 With a focus on RV appliances, Dometic is dedicated to bringing premium products towards the Australian (and now worldwide!) camping population. 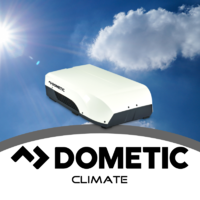 Designed for RVs up to 6.5 meters long, the Dometic CAL242 air conditioner is the undebated best if you’re looking to travel in both style and peace. 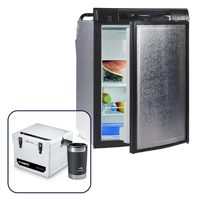 Eco-friendly and designed with both heating and cooling abilities, the CAL242 air conditioner has quickly become a fan favorite amongst the Caravan RV Camping crowd. As the heart of any RV home, no kitchen is truly complete without a custom Dometic stove, though. 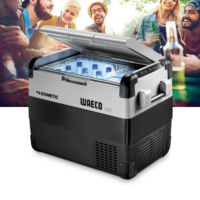 Dometic has over forty years of experience in the camping industry and, as result, these Dometic RV camping ovens and stoves have stood out amongst their competitors. Caravan RV Camping is proud to have a catalogue incorporating a jumbo selection of these renowned models, including (but not limited) the Dometic Stove 3 With Grill and Oven, the Cramer Combi Stove 3 Burner with Hot and Cold Tap, the Dometic 3 Plus Stove With Grill, the Dometic Origo A200GL, the Dometic Cook Top & Grill, and the Origo 6000 (a unique and compact model fueled by alcohol). 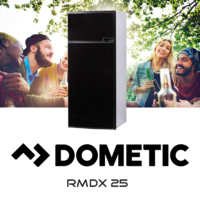 Lastly, don’t forget to check out our selection of stylish and powerful Dometic fridges, like the five-star Dometic RMDX25 fridge, known for its reliability, durability, large size (60L) and technical abilities (like thermostat regulation and battery-powered ignition). As any mother can affirm, the kitchen is the heart of any home. 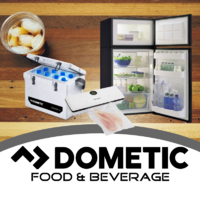 Once you’ve checked out our large collection of Dometic stoves and fridges, also be sure to explore our vast selection of name-brand kitchen accessories, as well. 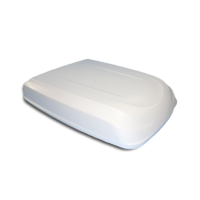 Keep your food intact with a Camco 12 Egg Carrier and your dishes stationary with a Fiamma Omni Stop. For extra organization, pick out one of our variously-sized Fiamma Stow-All Pockets, perfect for coordinating all of your camping knick-knacks, or a 4 Cup & Plate Draining Rack to make the dishwashing chore a bit more pleasant. 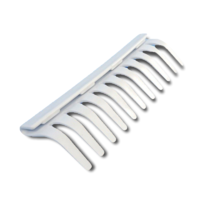 Don’t stop at the kitchen though, make your RV comfortable with the help of Caravan RV Camping’s industry experts, specializing in everything from hardware to accessories.